I am obsessing a bit. I can’t stop thinking of cake. I have to make sure that this thing doesn’t fail. This evening as I have been online I rediscovered the Cake Wrecks website. 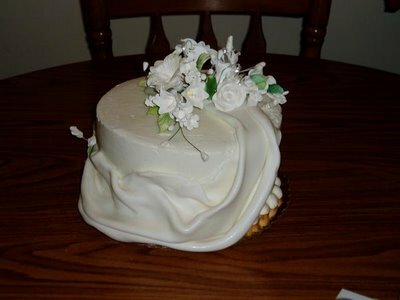 In there I found these sad, but hilarous examples of cakes that have failed. I swear to you, when I imagine my cake, it is of these clean, fresh images. I KNOW that when these people started, they were SURE they could pull it off. 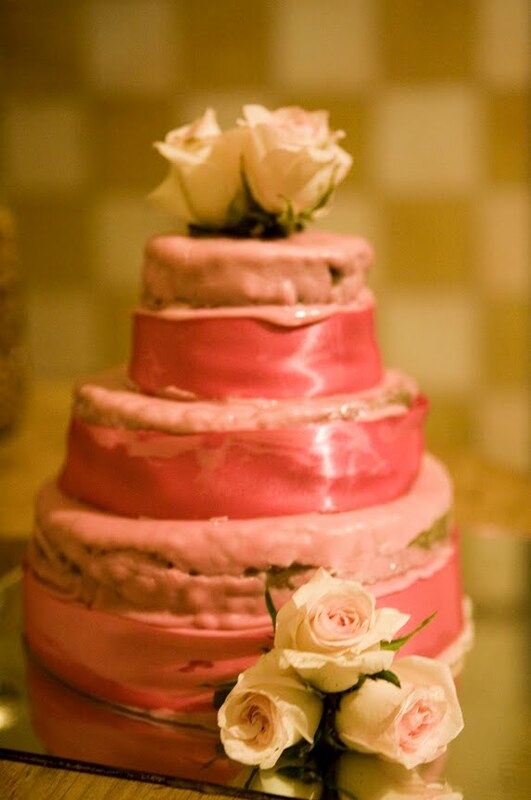 I am sharing some cake failure photos with you here. Worries me, worries me.